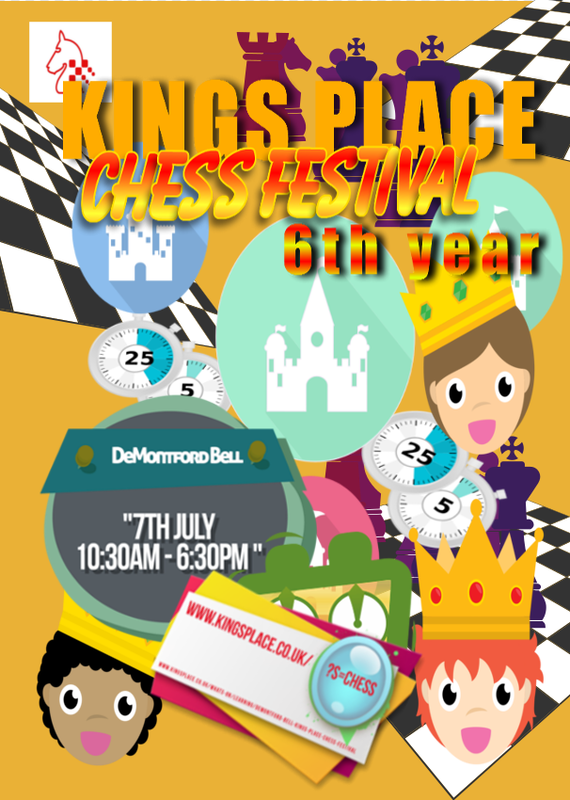 Kings Place is coming up soon - Sat 7th July! Thanks to everyone who played in this event, in which I am sure we broke the record for the number of entries after almost 28 years! 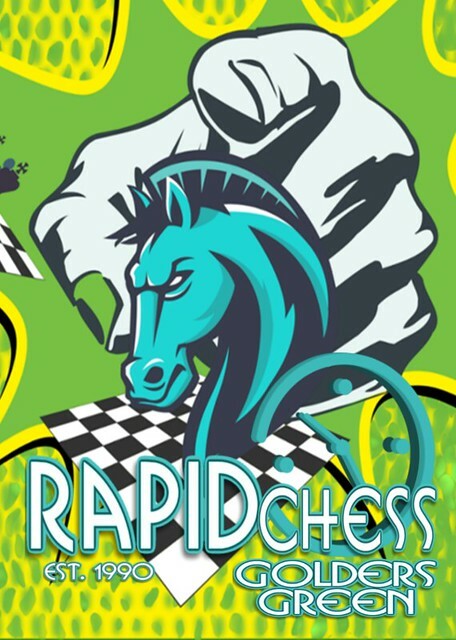 Our next tournament at Golders Green in on 14th July, but in the mean time do check out chessengland.com for a list of other tournaments that you can visit! 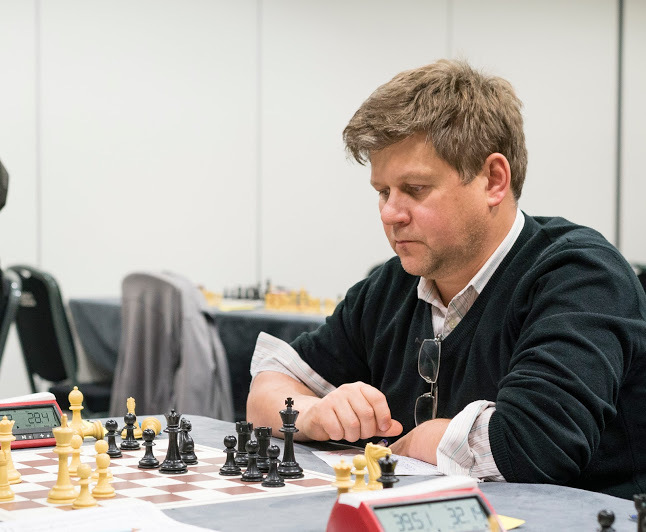 You can, as usual, find the list of results here at chess-results (all events are updated more or less live during each competition). OPEN - Peter Sowray won £100 with 6/6 followed by Andrey Dokuchaev (£50) with 5/6. The rating prize of £40.00 was shared by Vincent Sagues, Marek Vlcek, Chris Tombolis and Shreyas Royal with 3.5/6. MAJOR - Maurice Lawson and Alexander Jamieson won with 5/6 and won £75.00 each. Vladimirs Bovtramovics won the rating prize of £40.00 with 4/6. MINOR - Salvatore Pepe won £100 with 5/6 followed by Mohsen Abedian and David McNish (£25 each) with 4.5/6. 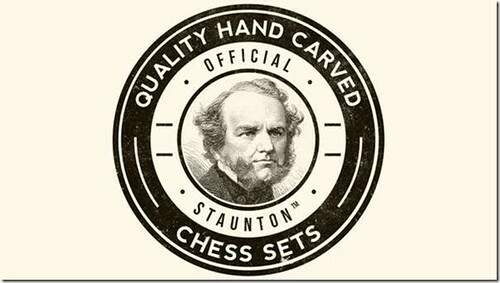 Tim Crouch won the rating prize of £40.00 with 3.5/6. AMATEUR - Madison Bowden won £100.00 with 5.5/6 followed by Alexander Richards, Jeff Fleischer and Marcel Taylor (£25 each) with 5/6. 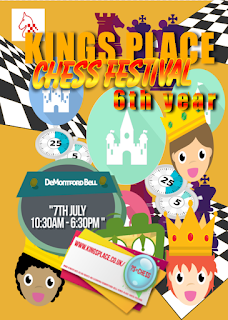 Ethan Li and Lucian Cox on 4.5/6 shared a rating prize of £20.00 each and Frankie Badacsonyi and Johan Mathew also shared the second rating prize on 4/6 with £20.00 each.